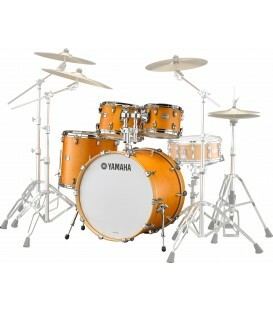 Looking for a musical drum set? 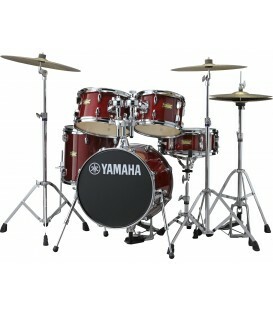 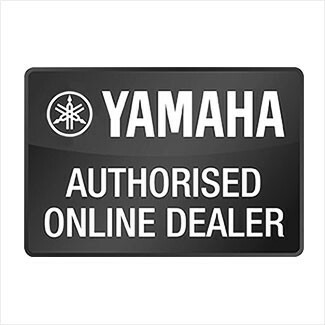 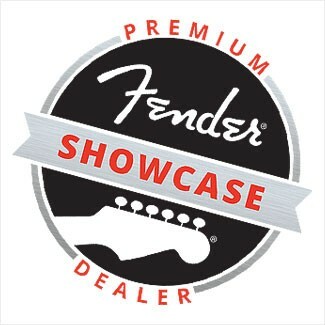 On our MusicNexo online store you’ll find a wide range of drums from well known brand names such as Yamaha, Tama, Legend, etc. 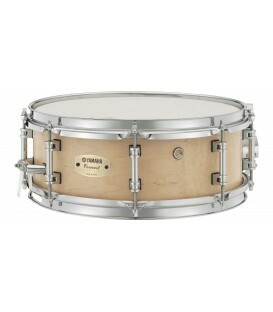 We have different ranges of drums adapting to all user levels.